Rockgas North delivers LPG to the Far North. View our delivery areas below, or contact us to learn more. Rockgas North delivers LPG to the Bay of Islands. View our Rockgas delivery map below, or contact us to learn more. 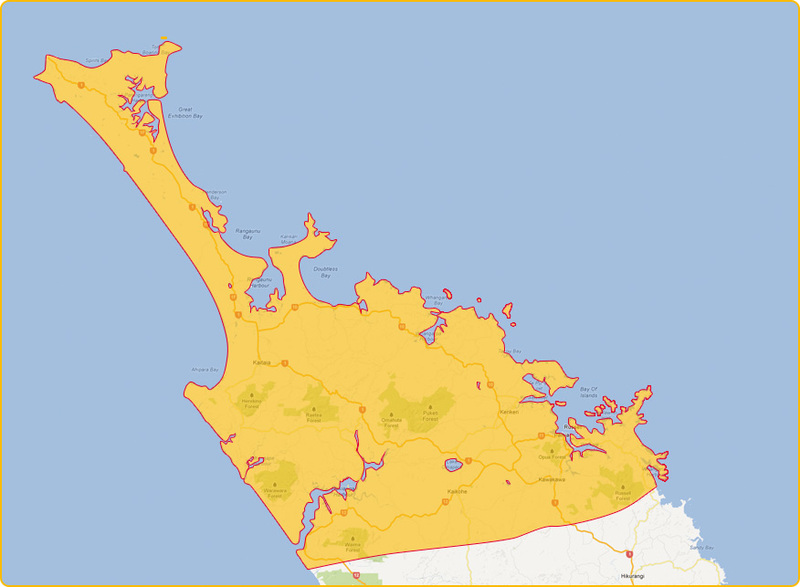 Rockgas North delivers LPG to Whangarei. View our delivery map below, or contact us to learn more. Rockgas North delivers LPG to Rodney. View our delivery map below, or contact us to learn more. Rockgas North delivers LPG to North West Auckland. View the delivery areas Rockgas North below, or contact us to learn more.